Believe it or not, data is the cornerstone of a healthy organization. In this 2-part presentation, learn how to manage all of the information from the minute an animal comes into your shelter, through veterinary care, behavior training, foster homes, kennels onsite, marketing materials, to the final outcome and beyond. 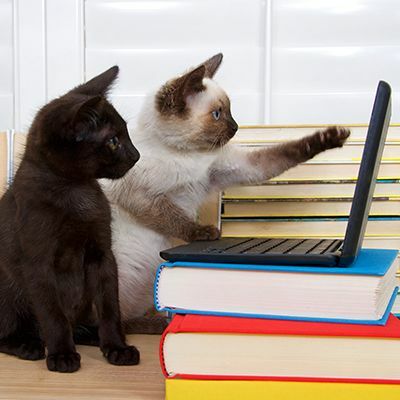 This presentation looks at software and data systems utilized every day by Austin Pets Alive! to keep so many moving pieces in communication through end-of-day reporting, overnight data entry and multiple checks and balances. Visualize how data can improve the care of your animals and provide you with vital reporting necessary to improve your organization. This presentation was recorded at the 2016 American Pets Alive! Conference. Lindsay O'Gan started her animal career as a veterinary technician in 2003 and moved into the non-profit sector in 2005. In 2008 she came on board with APA! to help set up their computer software and data systems, as well as helping to create the protocols and systems for the flow of data and paperwork throughout the organization. After moving abroad, Lindsay continued to help APA! by managing data systems and performing data analysis from afar. Lindsay is currently working with San Antonio Pets Alive! as their Data Analyst.